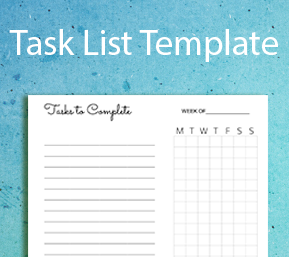 A free printable weekly task list template that you can use to keep track of office or personal duties for the entire week. 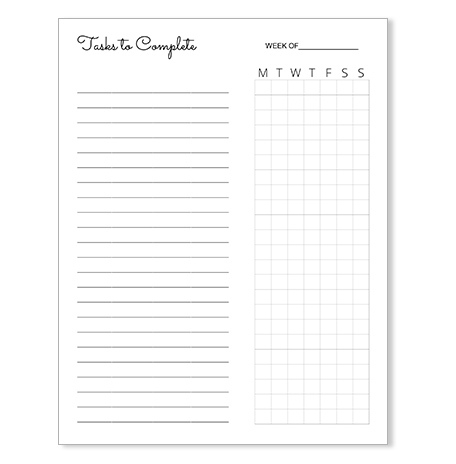 Use it to keep track of anything that you have to do with check boxes for Monday through Sunday and lines where you can write in your personal goals. This flexible printable sheet can be used for business, goal setting, home tasks, school or shopping. Insert into a binder or fold in half and carry with your planner. You can print as many copies as you need and feel free to share this post with your friends if they enjoy planning printables. Organization and goal setting is a key to success. 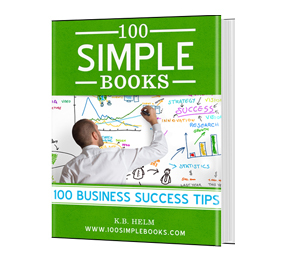 You first need to visualize what goals you would like to accomplish and then make them real by writing them down in the real world. There is just something about the process of putting pen to paper that digital to do lists can’t compete with. I still prefer using paper planners and task lists such as this one. Plus the check boxes make it easy to track what you have accomplished for the week and what activities are pending.